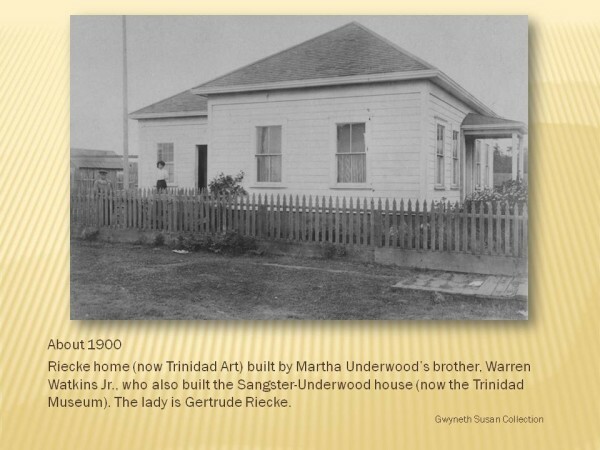 This exhibit conveys, through photographs, the historical significance of families associated with the structure of the new Trinidad Museum (formerly the Sangster-Watkins-Underwood House), and the family associated with the land the museum now occupies (the Saunders family). 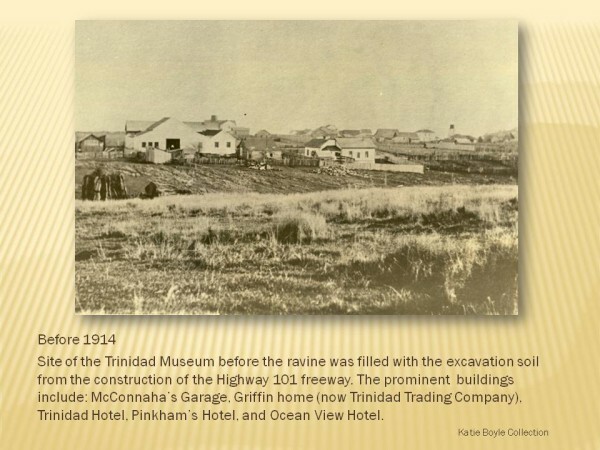 The exhibit also shows the evolution of the Trinidad Museum from its founding in 1983 located on Trinity Street to its present centrally located site on Janis Court. 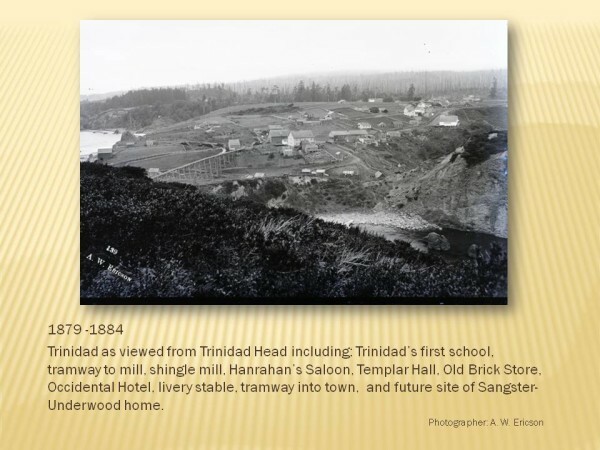 Rose Ann Sangster (1831-1919) was among the few women to settle in raw, rugged Trinidad after sailing from San Francisco with her husband Jabez Sangster. 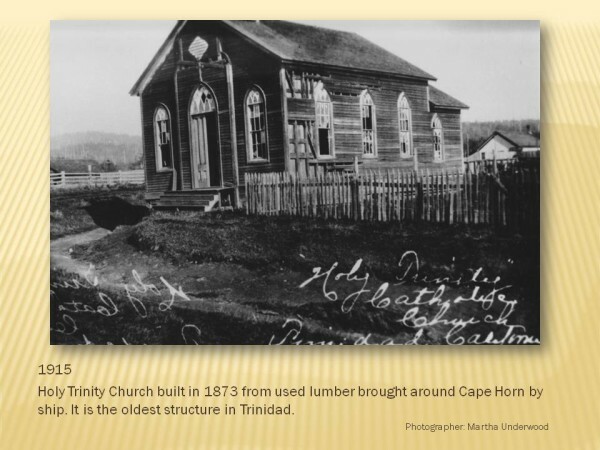 He was appointed Justice of the Peace for Trinidad in 1864 but died in 1865, leaving Rose Ann with three children: Alexander (Sandy), Kristina (Metta) and James. 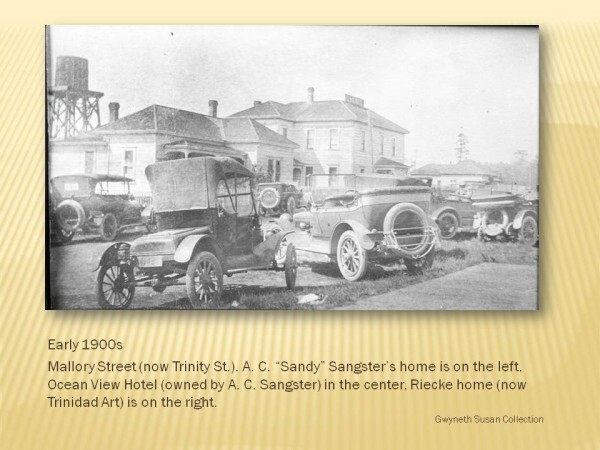 Rose Ann built a hotel near what is now Galindo Street. 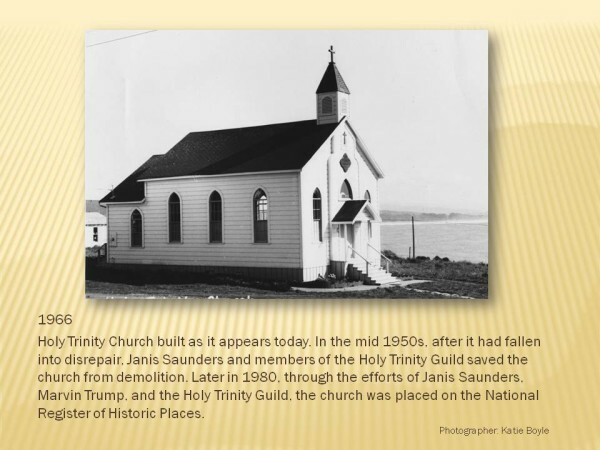 It burned down in 1871. The hotel was rebuilt, and eventually became known as the Occidental Hotel. 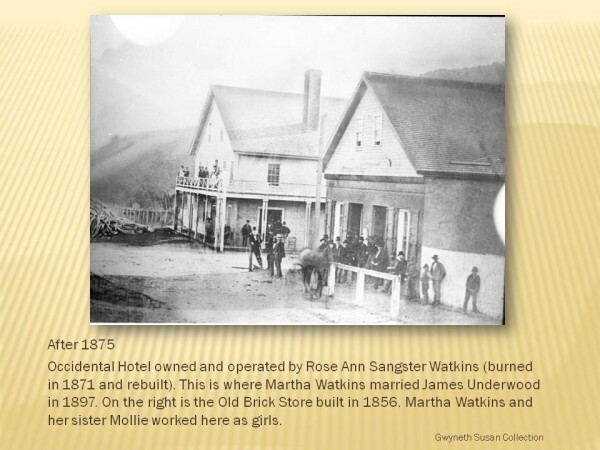 She married Warren Watkins (1834-1889) in 1871, and the couple ran the hotel. He was postmaster for a time. 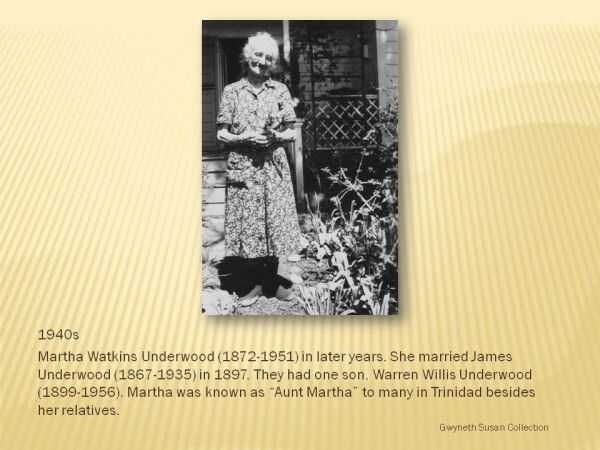 They had two children: Martha Watkins (1872-1951) and Warren Watkins Jr.
Martha Watkins married James Underwood (1867-1951) in the parlor of the of the Occidental Hotel in 1893. 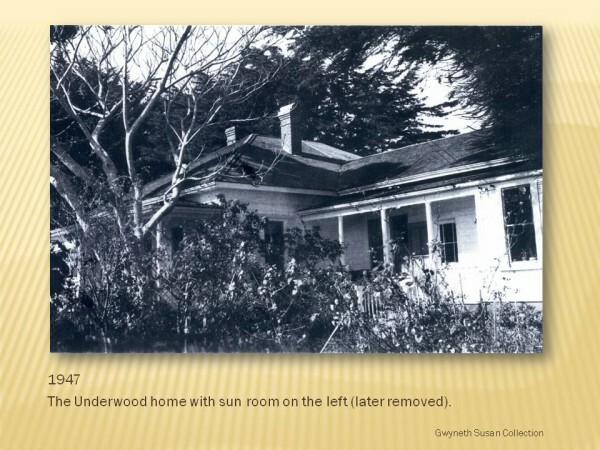 In 1899 Martha’s brother, Warren Jr. built the home (located north of the HSU Marine Laboratory on Ewing Street). 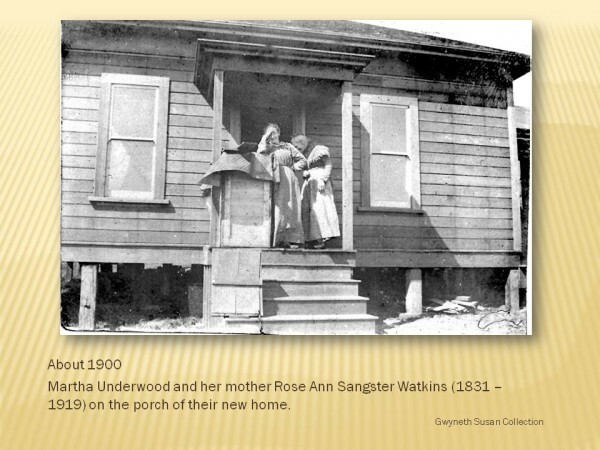 Martha lived in this home until her death in 1951. 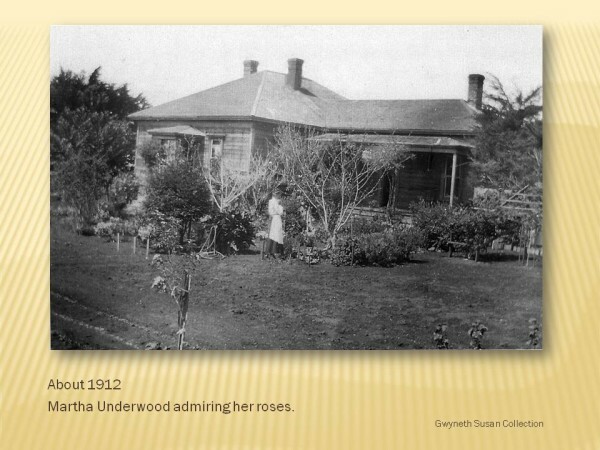 The home stayed in the family, with Martha’s great niece, Gwyneth Susan (1920-2003), having inherited it in 1954. Other residents of the house include Presbyterian Church Pastor Adrien Martin who moved there in 1959, and the Lyman Goucher family who rented the home from 1964 to 1968. 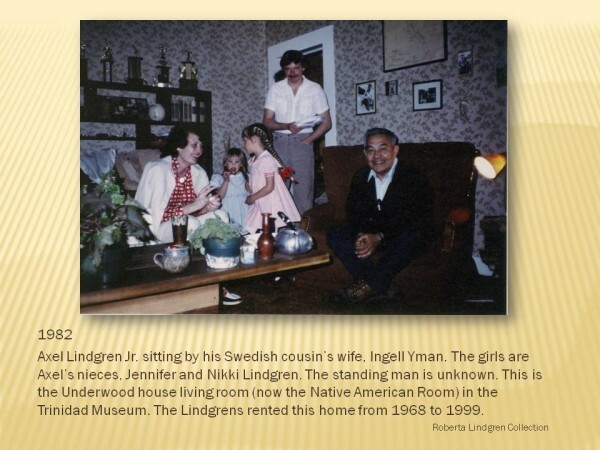 The Axel Lindgren Jr. family rented the home from 1968 until Axel’s death in 1999. His grandmother, Eliza (1836-1940), was the last medicine women of the Tsurai village. 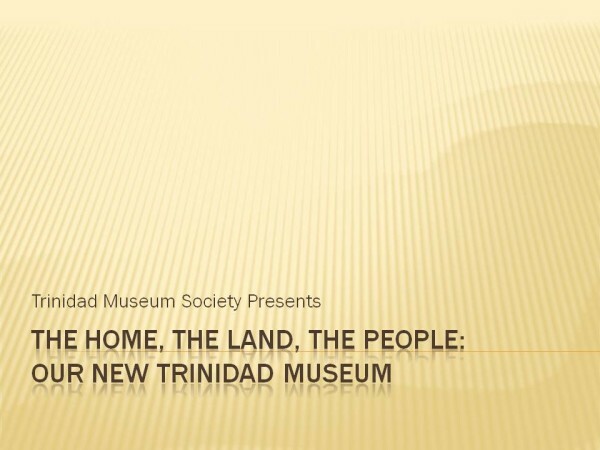 The Tsurai people were the first inhabitants of Trinidad going back to 1620 or earlier. In 1867 Charles Lindgren (1845-1898), boarded a lumber schooner sailing to America from Göteborg, Sweden. 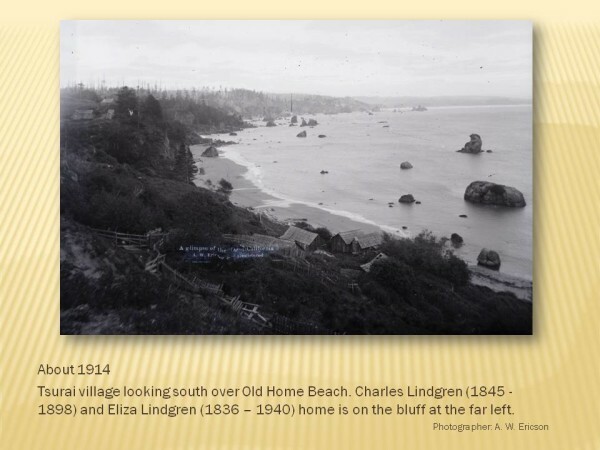 The schooner sailed into Trinidad Bay to take on lumber and drop off a sick crewman, Charles, who they had to leave behind. Charles bought a 24 ft boat and became a fisherman in Trinidad. By the 1880s he had married Eliza. The couple had three children: Louisa, born in 1881, Charlie, born in 1885, and Axel Sr. born in 1890. 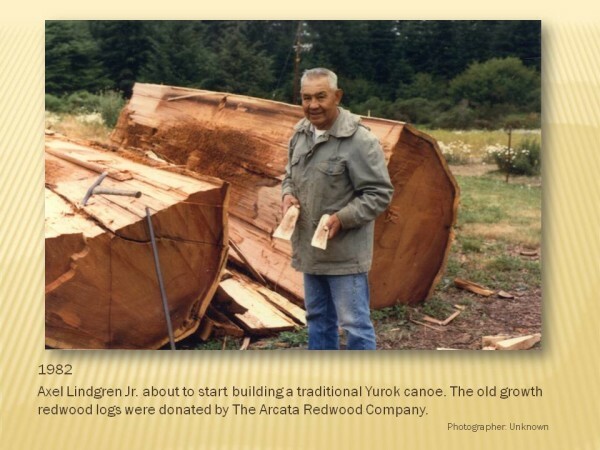 Axel Sr. married Georgia and had eleven children, one of which was Axel Lindgren Jr. who carved the traditional Yurok canoe on display in the museum. 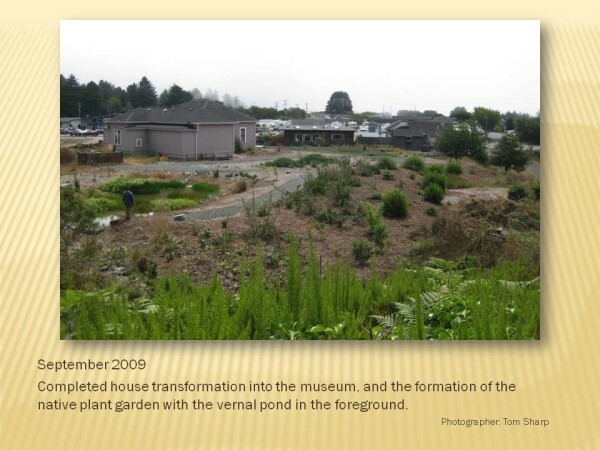 Axel Jr. had given much to the community as an artist, citizen, writer, leader, organizer, volunteer, and historian. Wilda, another child of Axel and Georgia, continues to play piano for community events. 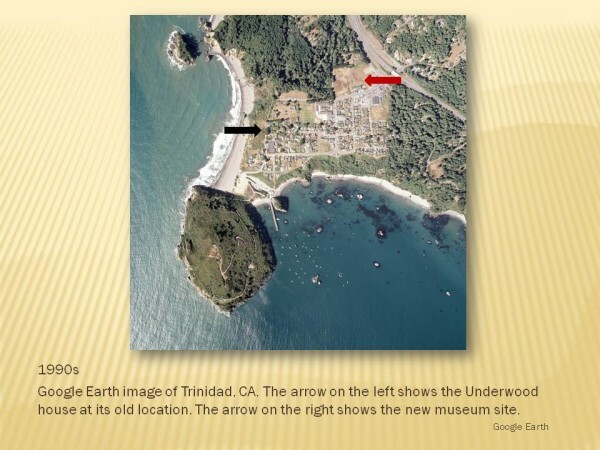 Roberta “Allie” Lindgren, the youngest of the children, works for the Yurok Tribe, and is a valuable member of the Trinidad Museum Society’s Board of Directors. 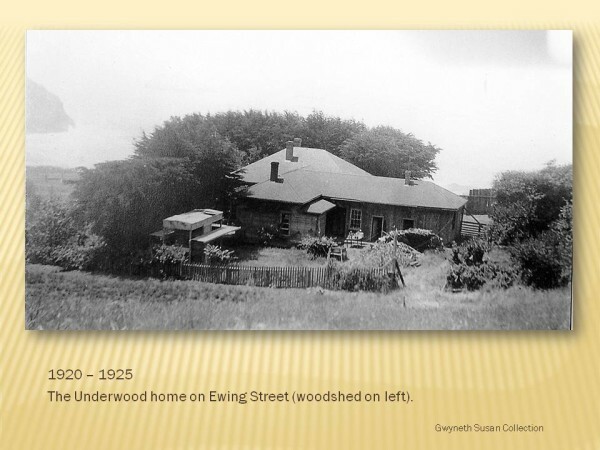 Axel Jr. and his wife, Bonnie, raised 6 children in the Underwood House. A son, Axel Lindgren III, is President of the Tsurai Ancestral Society. 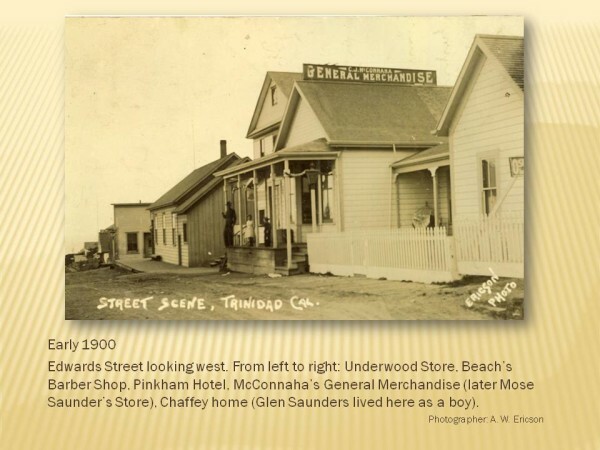 In the immediate aftermath of World War I, in which he lost his leg in the Battle of Verdun, Mose Saunders (1895-1967) came to Trinidad from Stockton to pay tribute to the family of his best Army friend, Glenn Chaffey, who was killed in France. 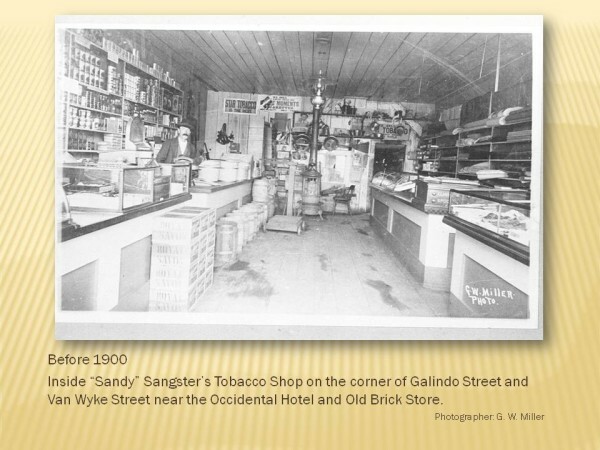 Upon arriving in Trinidad, the maimed soldier fell in love with his fallen friend’s sister, Mae Chaffey (1898-1985), and the Saunders entrepreneurial saga began. 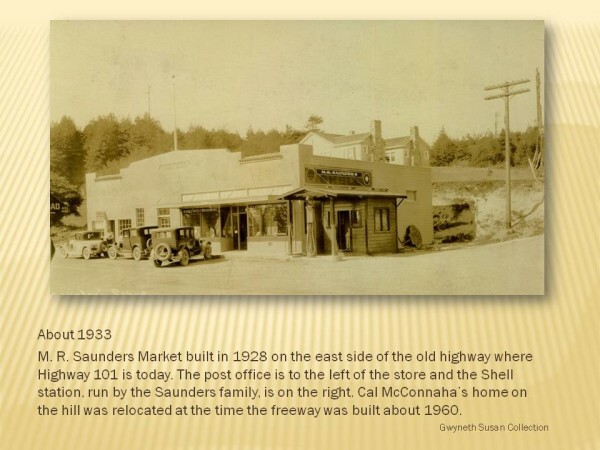 Mose Saunders began running the family store, which was located on the site of the current Trinidad Bay Bed and Breakfast. 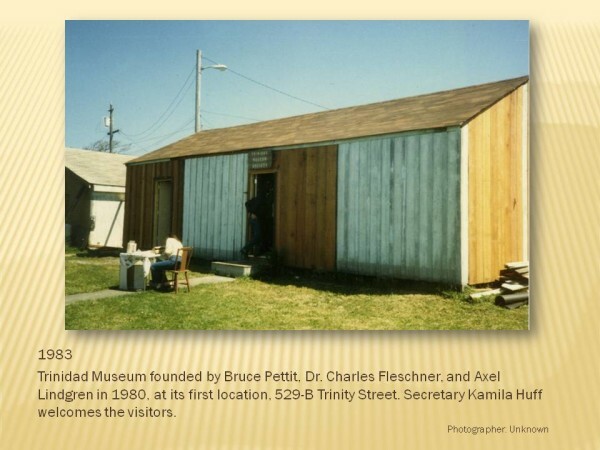 It had been purchased by Mose from Webster and Chaffey in 1924. 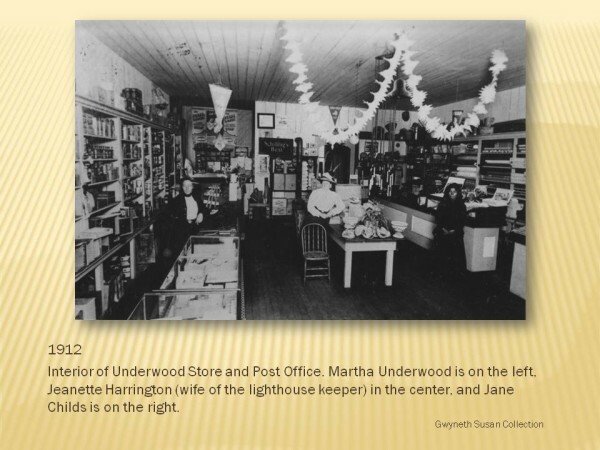 Up to 1914 it had been McConnaha’s Store. Cal McConnaha was Mae’s uncle. The marriage of Mose and Mae in 1923 brought Glenn, named after his uncle, into the world in 1924. 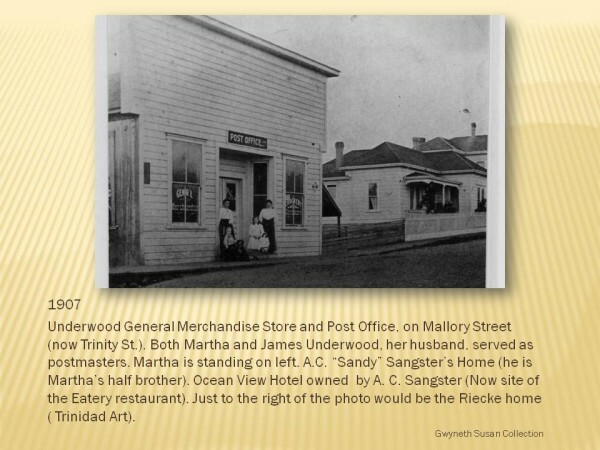 The old harbor-front store burned down, and Mose located his store on the old state highway, now Scenic Drive, in 1928. Glenn and Janis Saunders were married in 1951. 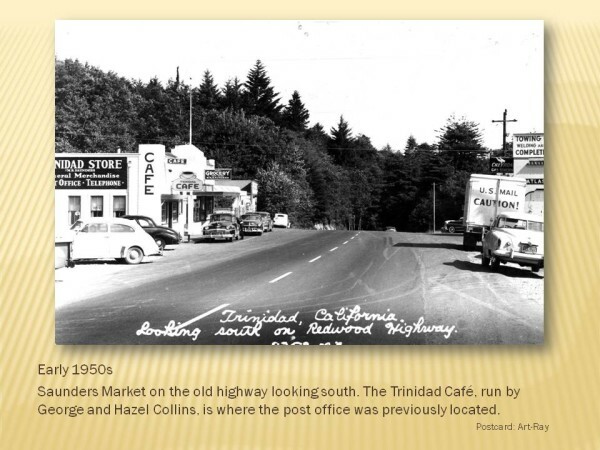 They started running the old store in 1952. 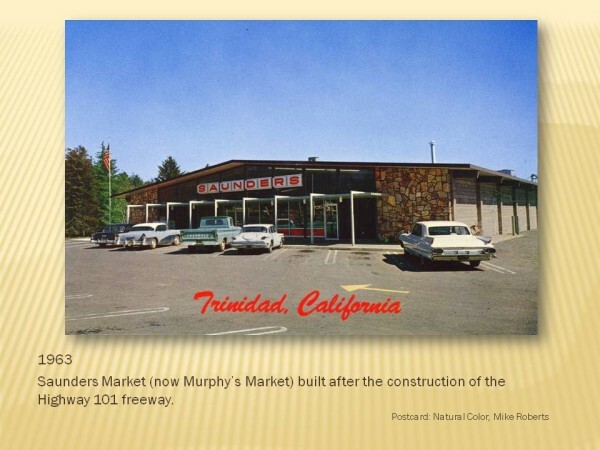 In 1963, after the new Highway 101 was built, Saunders Market moved to the present location of Murphy’s Market. 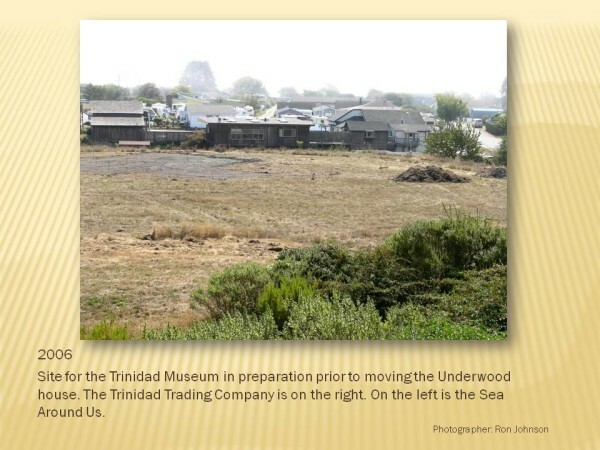 And so, the lives of these three important Trinidad families, the Sangster-Watkins-Underwoods, the Lindgrens, and the McConnaha-Chaffey-Saunders, intertwined through decades of cultural, civic, and economic life, come together in this room to give a snapshot of Trinidad’s history, growth, and change. 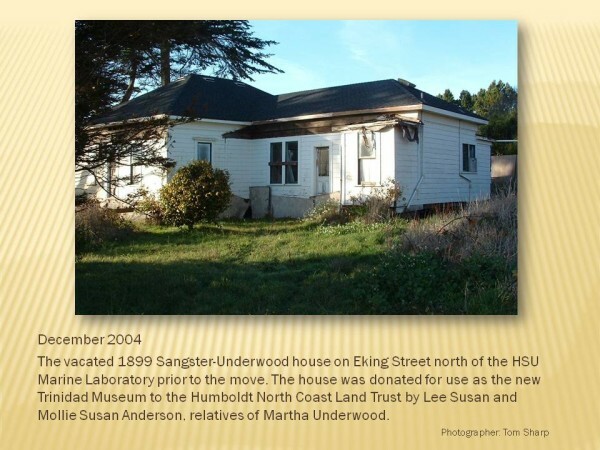 The Sangster-Underwood House fell into disrepair between 1999 and 2006. 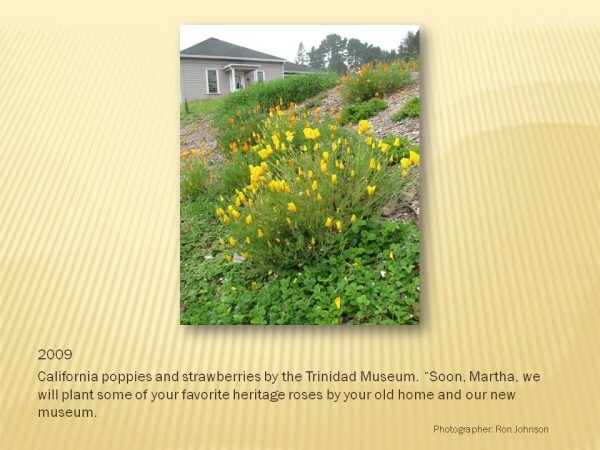 In 2006, the historic home was given to Trinidad Museum Society by Gwyneth and Ernie Susan’s Children, Lee Susan and Mollie Anderson. 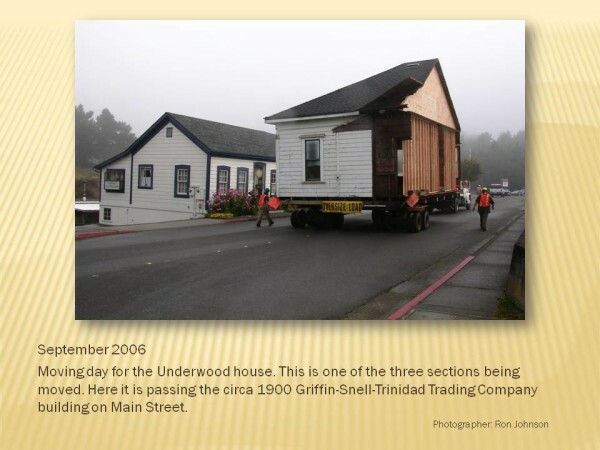 This home is the museum’s biggest exhibit. 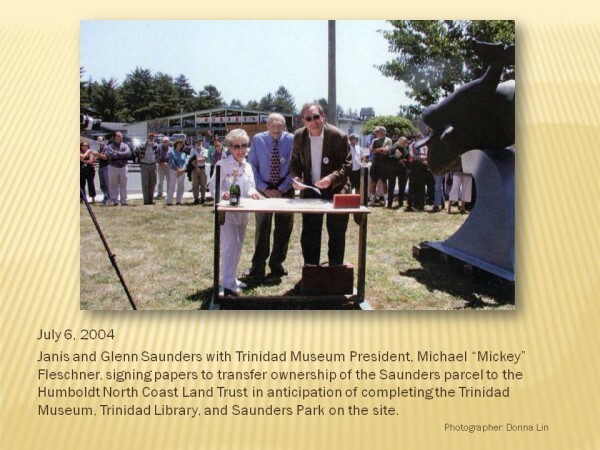 In 2004, Glenn and Janis Saunders gave land to the Humboldt North Coast Land Trust for the purpose of constructing Trinidad Museum, Trinidad Library and Saunders Park. 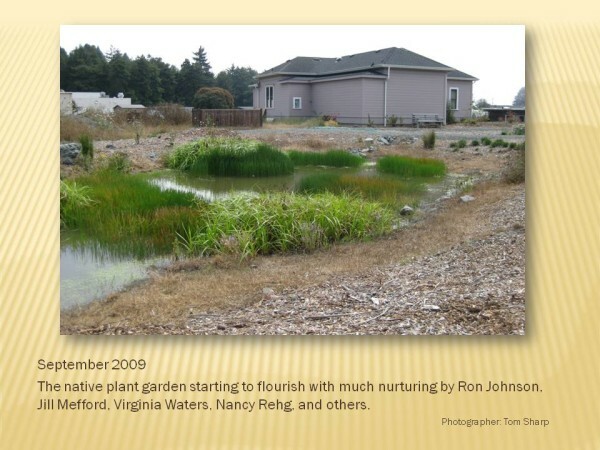 They provided substantial financial support as well. 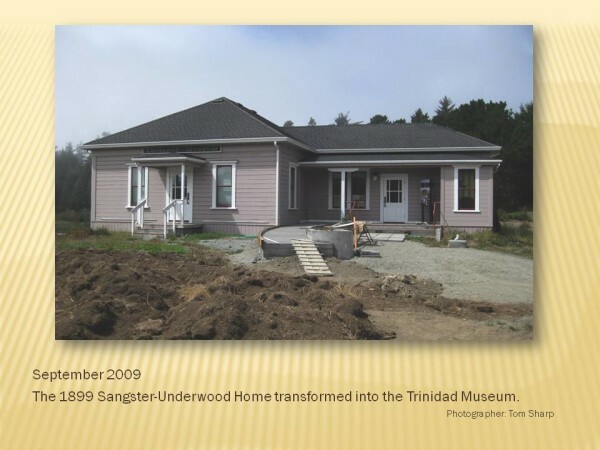 In September 2006 the old home was moved in three sections to its new location, and in September 2009, Trinidad Museum opened after three years of rehabilitation under the supervision of contractor Charles Netzow. 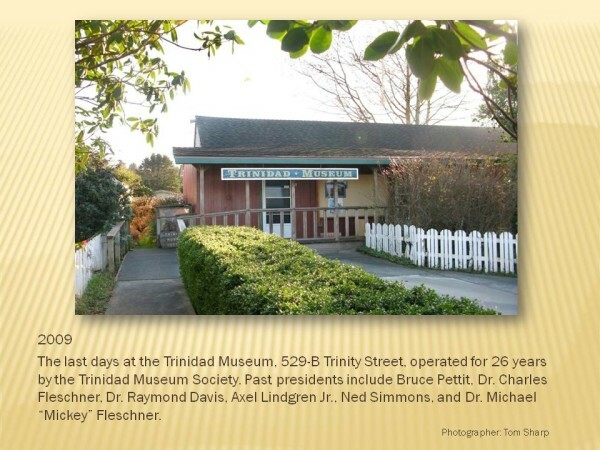 The dream since 1983 of Trinidad Museum founders Bruce Pettit, Dr. Charles Fleschner, Axel Lindgren Jr. and subsequent presidents Dr. Raymond Davis, Ned Simmons, and Dr. Michael “Mickey” Fleschner, to have a permanent museum is now realized.